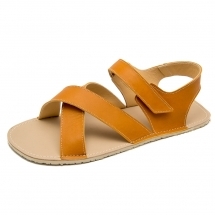 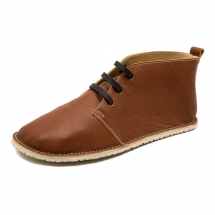 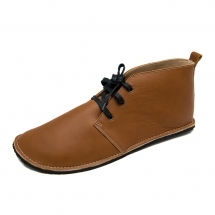 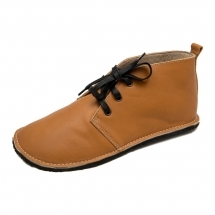 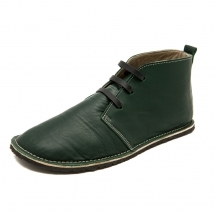 Comfortable, lightweight and soft shoes hand made from a luxurous calf leather with a leather lining. 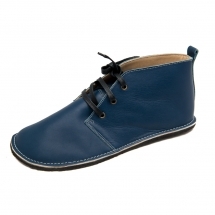 Appropriate for intensive walking outside, riding bycicle, driving a car, working all day in the office. 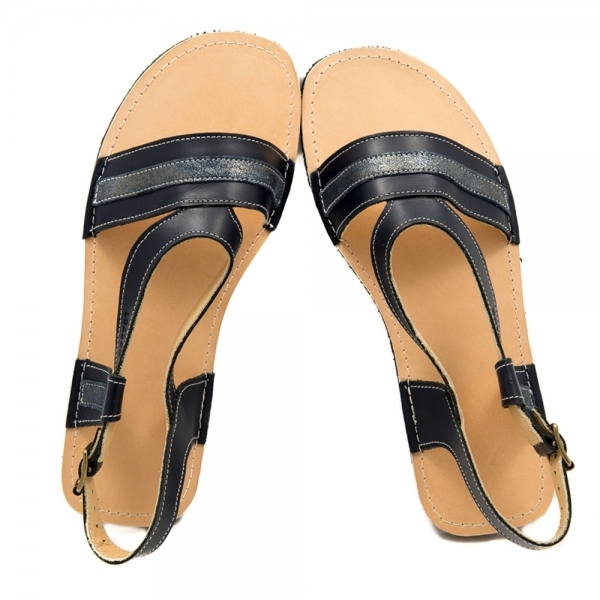 Provide a perfect barefoot feeling.